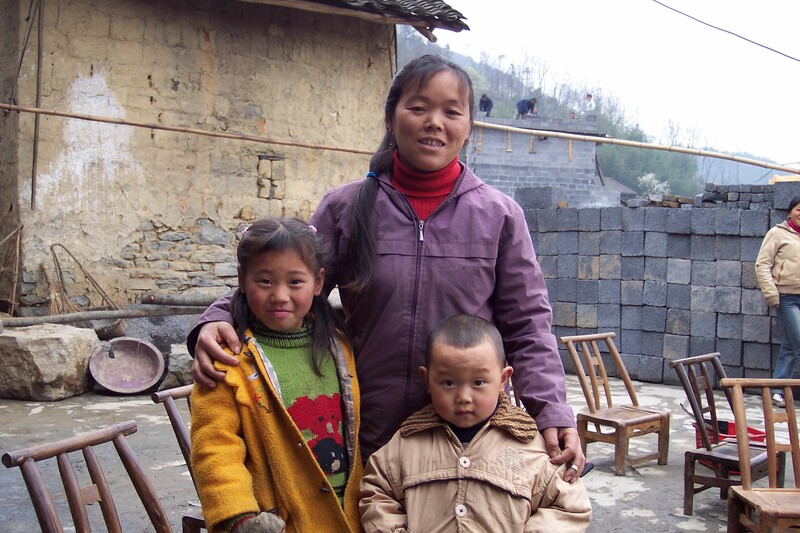 Through their fair trade partnership with WorldCrafts, the artisans of China Ethnic Crafts can now support their children. Here are the answers to some of the questions we are frequently asked here at WorldCrafts. If you have additional questions, please email us at worldcrafts@wmu.org. What is WorldCrafts and when did it start? WorldCrafts is the fair trade division of National WMU. As a Fair Trade Federation member, WorldCrafts works with artisan groups both in the United States and throughout the world. We work with artisan groups to develop viable products, and then we market those products here in the United States. Through our partnerships, artisans are able to break free of poverty as they earn a living wage. WorldCrafts began in 1996 with only one artisan group—Thai Country Trim (TCT). TCT had been established by our local contacts in Thailand years earlier. Today, WorldCrafts works with multiple artisan groups to import and sell hundreds of beautiful handcrafted items from countries around the globe. We are committed to our artisans and seek to ensure that our partnerships are sustainable. In fact, more than 20 years later, we are still partnering with Thai Country Trim! What’s the mission and vision of WorldCrafts? WorldCrafts and its local partners develop fair-trade businesses among impoverished people around the world. 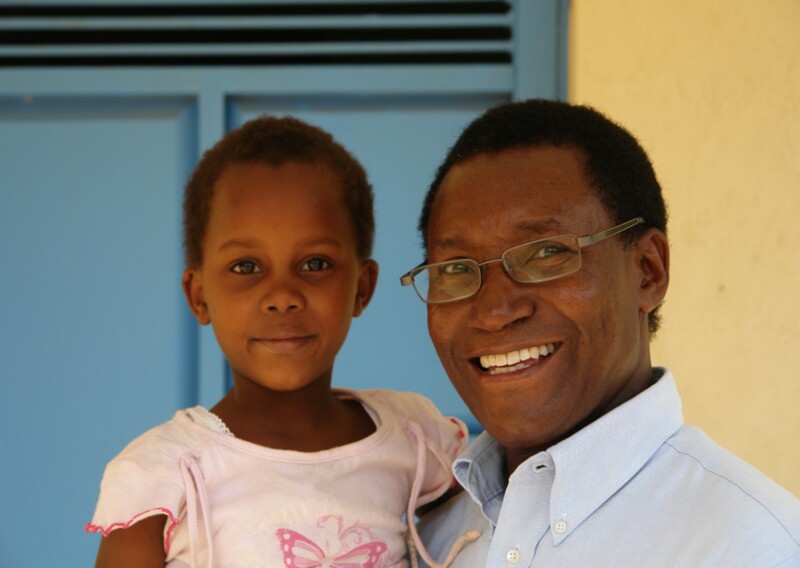 Our vision is to offer an income with dignity and the hope of everlasting life to every person on earth. How are WorldCrafts artisans paid? WorldCrafts always pays our artisans in full. WorldCrafts artisans receive a fair wage for every piece whether it sells or not. We also pay all shipping and customs charges. Our utmost concern is holistic lifestyle improvement for the artisans. Are the artisans paid fairly? We partner with artisan leaders around the globe who abide by Fair Trade Federation guidelines . Fair trade buyers, such as WorldCrafts, ensure that the products they purchase are produced ethically, that artisans receive fair wages, and that their work is environmentally sustainable—all while respecting the artisans’ cultural identity. How can I tell others about WorldCrafts? 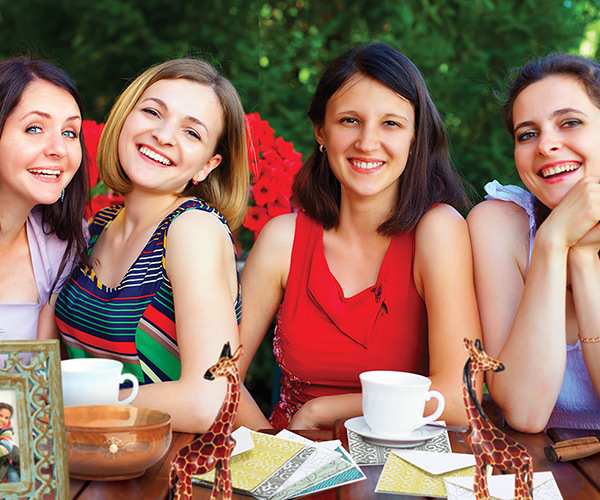 Lead others to pray for WorldCrafts artisans using our monthly calendars. Gift someone special with a handcrafted WorldCrafts product and download one of our free gift cards. Set up a WorldCrafts display at a special event. Create a WorldCrafts market and invite others to shop WorldCrafts. Teach people of all ages about WorldCrafts and the transformative power of fair trade. Host an offering for the Isaiah 58:10 Campaign to help provide the funding needed to pay our artisans a sustainable living wage. Order custom bags for your event. These bags are screen printed by hand by the artisans of Begin Anew Refugee Artisan Group. What is a WorldCrafts benefit? How can I host a benefit? WorldCrafts benefits give you the opportunity to partner with WorldCrafts to support Baptist Children and Family Ministries, Job Readiness sites, Lifeline Children's Services and families adopting through Lifeline. You choose the beneficiary you wish to support and sign up with WorldCrafts to host a one-month benefit for that beneficiary. You will need to sign up by the 15th of the month prior to the month of your benefit. When you sign up, we provide a unique web page and promotion code for you. After your web page is created, we'll email you a link, several social media messages and images, and a half-page flyer that you can use for promotion. Your web page will be active for the month you've selected for your benefit. Twenty percent of all sales generated by the benefit will be sent directly to your selected beneficiary. I want to host a benefit for a Baptist Children and Family Ministry. I want to host a benefit for Christian Women's Job Corps/Christian Men's Job Corps. I want to host a benefit for Lifeline Children's Services. I want to host a benefit for a family adopting through Lifeline. I am a CWJC/CMJC site coordinator, and I want to sign up to become a beneficiary. My family is adopting through Lifeline. We want to sign up to become a beneficiary. Are there other ways I can support WorldCrafts? 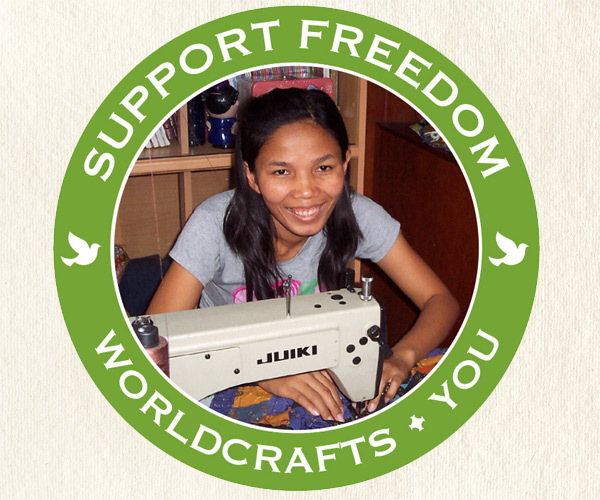 Every time you shop WorldCrafts, you make a difference in the lives of global artisans. You may also choose to give a tax-deductible contribution to the Isaiah 58:10 Campaign for the immediate support of our artisans or through the Jackson/Reese Endowment for the long-term support of WorldCrafts. Both the Isaiah 58:10 Campaign and the Jackson/Reese Endowment are held through the WMU Foundation. How do I order a WorldCrafts catalog? You can order free catalogs online. Customers can order a maximum of 25 catalogs per order. If you need more you can call Customer Relations at 1-800-968-7301. Customers must input credit card information to order online, but catalogs and shipping are free so your card will not be charged. Please note that our catalogs do not include an order form. You can download a blank order form if needed. What is your return policy? What if I don't like the product I have ordered? WorldCrafts guarantees your satisfaction. If you are not satisfied for any reason, within 30 days of purchase simply return your product with a copy of your original packaging slip marked RETURN, and you will receive a full refund. Shipping and handling charges are not refunded. Please note that Display Sets and items purchased on clearance (50% discount) are not returnable. How can we become an artisan group? If you are interested in starting a WorldCrafts group, send us an email at worldcrafts@wmu.org and we will email product submission guidelines.